Snapdeal is the 6th ranked top ecommerce sites in India and it is well worth your consideration if you wish to engage in retail online trade. Like other online marketplaces, Snapdeal welcomes retailers to join its family and become prosperous by getting access to lakhs of buyers across the country. 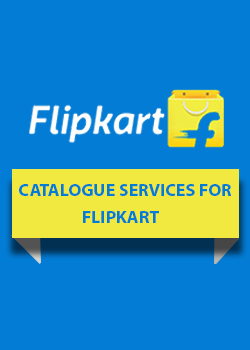 In order to sell on Snapdeal you need to undergo the Snapdeal seller registration process. 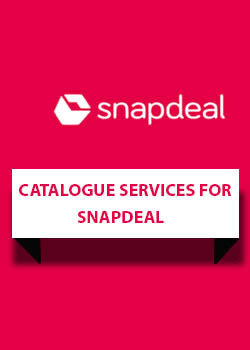 It does require sellers to have basic documents such as company registration, IT registration and GST registration before they can apply for Snapdeal Registration as a seller. Digicommerce assists newcomers to business with its assistance in obtaining these basic requirements in addition to handling Snapdeal seller registration on their behalf. You have options when you wish to become a Snapdeal seller. You can handle the part of business registration, GST and IT registrations on your own or assign it to Digicommerce, Snapdeal approved registration partner. The next step is to visit snapdeal site and start the snapdeal registration process. Here again, if you are not familiar with it you can let Digicommerce professionals handle it right from the start. Just supply Digicommerce with your business credentials like cancelled cheque, bank statement, GST certificate copy, PAN card copy and business ID and proof of address and leave it to us. 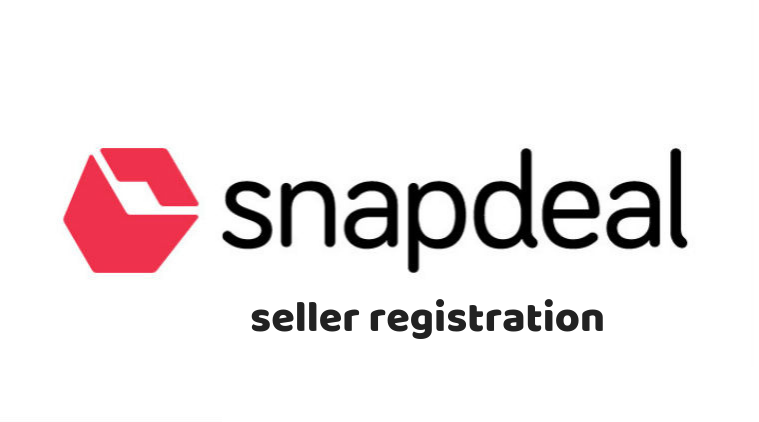 If you do wish to handle snapdeal seller registration on your own, you will need to visit www.sellers.snapdeal.com and fill in the register now online form. Snapdeal verifies your information and then takes you further in the process of registration. Once you are approved your online store is active. 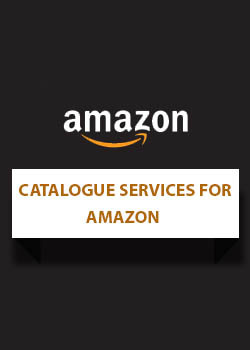 You will need to upload product catalogue and profile and get ready to sell. As an approved Snapdeal partner, Digicommerce will assist you beyond registration as a seller. Digicommerce and its team handle the task of creating catalogues, uploading photos and creative writeups and then managing your store. 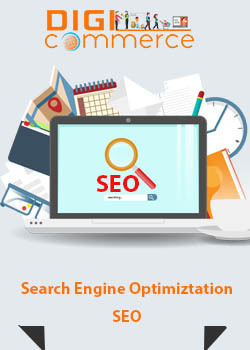 Digicommerce does it professionally, even hiring professional photographers to capture impressive images and professional writers to write persuasive content. You focus on executing orders. 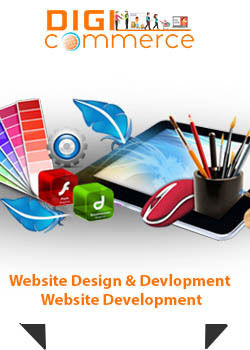 Digicommerce will handle your store and keep it up to date. It is a win-win situation. 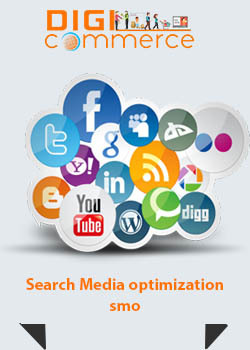 In addition, Digicommerce will assist in increasing sales through various digital marketing strategies.